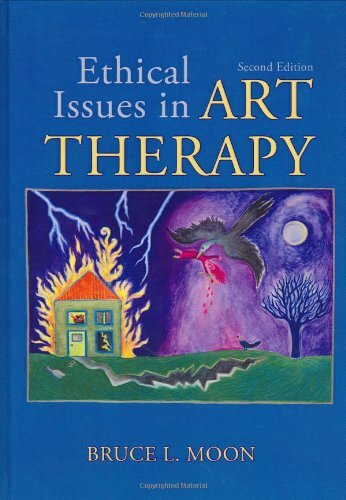 about common ethical dilemmas encountered by art therapists or therapists from other disciplines who engage clients in metaverbal treatment modalities. The author first introduces readers to deontological (legalistic), antinomian (unprincipled) and teleological (situational) approaches to ethical reasoning. He then proceeds to explain why, in virtually every instance, none of these approaches alone fully addresses every ethical issue. 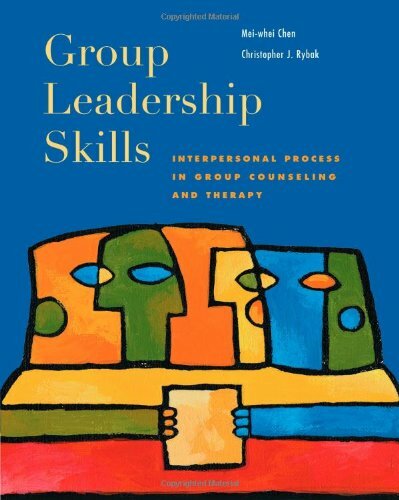 Instead of providing answers, however, the author challenges his readers to consider their options completely when determining their professional behaviors. 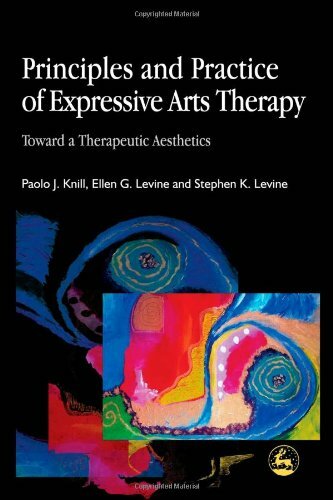 This well-respected art practitioner and educator refers often to the standards and procedures established within the art therapy profession. He suggests, however, that therapists should frequently view even these standards only as guidelines as when engaging in their chosen professional arena. 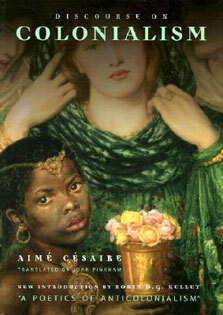 This work is filled with clinical vignettes and case illustrations that present ethical dilemmas, followed by thought-provoking discussion questions. Additionally, readers are given ongoing opportunities to engage with these issues through metacognitive, kinetic, and sensory activities. 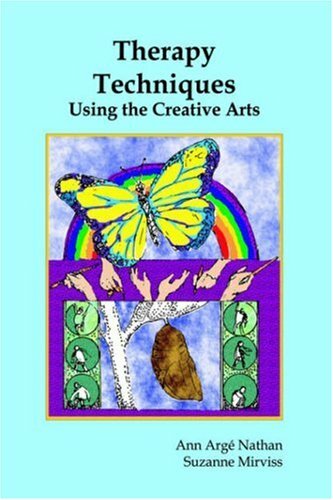 Topics that the author presents include therapistsâ€™ responsibilities to their clients and the work place; rights of artworks; the art therapist as an artist, therapist, and human being; professional supervision; maintaining professional boundaries; responsibilities to research and to the profession; dealing with ethical violations; advertising; private practice; and potential multicultural and diversity issues.